The Beautiful and Lavish Wedding of Natalie & Mike @ Chateau Le Parc on August 4th 2017. 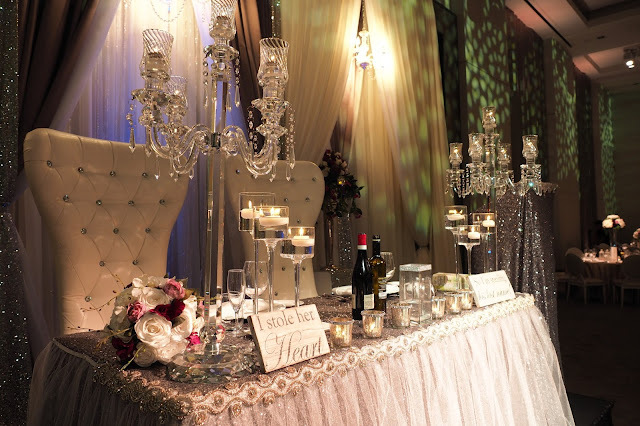 A beautiful modern wedding with Sequins & Crystals, along with touches of Evening Mauve & Eggplant! We loved working with this beautiful couple on their Wedding Planning & Decor Journey.